At 7 Pearls Dental, we understand that your teeth play a vital role in the way you feel, look and your overall health. Our focus at our brand-new boutique dental practice is on providing professional, comprehensive care to meet your needs. 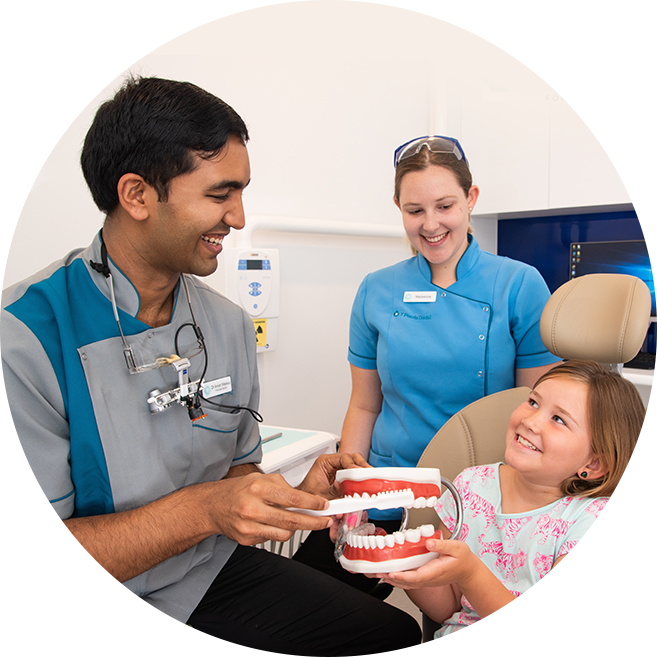 Our Wickham Dentist, Dr Anish Malesu, caters to all age groups and offers a broad array of solutions for your entire family. If it's your first time at our practice, you're eligible for our new patient special. If you have health fund coverage, you won't pay the gap for your visit. Otherwise, the total cost is $175. Dr Anish Malesu is a family and community dentist at our open and inviting practice. We'll examine and treat your teeth while keeping your full-body health in mind and taking your lifestyle into account. With a warm and approachable manner, he is easy to speak to and will strive to help you achieve your goals. Our contemporary practice is conveniently situated just a minute’s walk from the Newcastle Interchange. Plenty of parking surrounds our location, and we have accessible car parking. Since we’re open seven days a week, you can work your dental care around your busy schedule. You’ll benefit from our use of the latest equipment such as state-of-the-art Sirona chairs, a television playing Netflix built into the ceiling, intraoral digital imaging, bitewing X-rays and an OPG. 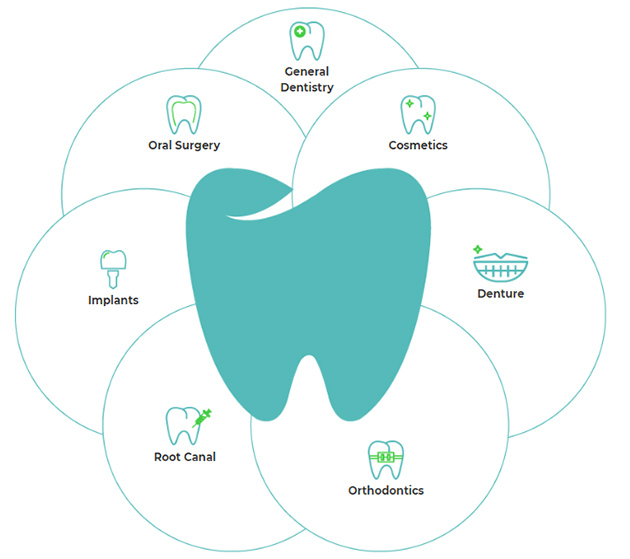 With this technology, you’ll gain a deep understanding of what your dentist sees and the best options to improve your oral health. Have you been looking into enhancing your smile, but aren't sure about the costs or what to expect? We offer a no obligation free 30 minute consultation with our dentist for Invisalign and Braces, Crowns, Bridges, Veneers and Implants. We can also discuss our easy to apply for interest free payment plans. Book your appointment today, or schedule for a complimentary cosmetic consultation! We offer interest-free payment plans for your convenience. Suite 2, 7 Wickham St.